Now hiring all positions! Attention experienced Barbers: Exciting, big opportunities are waiting for you in our new Holmdel location! Apply below! 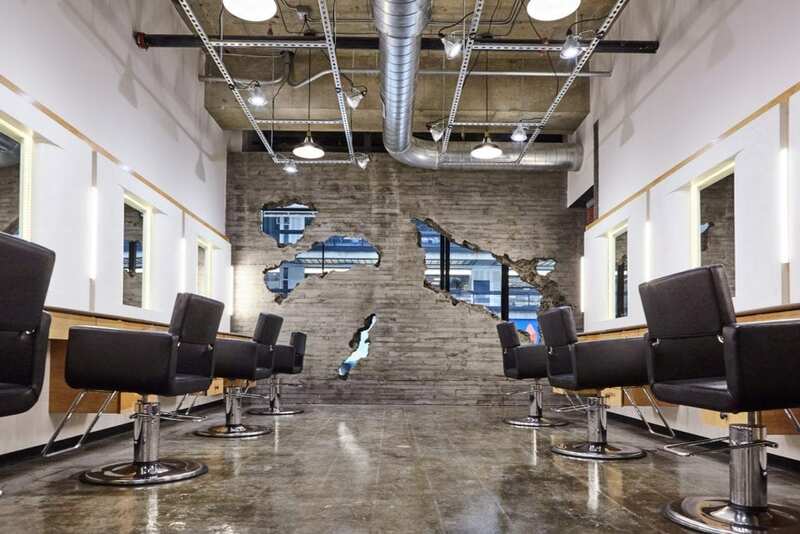 Why Have You Selected to Apply to Salon Concrete? What Single Strength Do You Possess That Will Be An Asset To The Team? Would Working Evenings Pose A Problem? If Yes, Why? Any Additional Information About You Or Comments?